The Canadian Home Builders' Association is "the voice of Canada's residential construction industry", representing more than 8,500 member firms across Canada, including more than 1,600 CHBA BC members. CHBA members represent every area of Canada's housing industry - new home builders and renovators, land developers, trade contractors, product and material manufacturers, building product suppliers, lending institutions, insurance providers, service professionals and others. The Canadian Home Builders’ Association is the voice of the residential construction industry in Canada, built on a vision and commitment: A VISION of a strong and positive role for the housing industry, and A COMMITMENT to support the business success of our members and their ability to provide affordability, quality and choice for consumers. Representing more than 8,000 member firms across Canada, CHBA members come from every area of Canada’s housing industry – new home builders, renovators, land developers, trade contractors, product and material manufacturers, building product suppliers, lending institutions, insurance providers, service professionals and others. 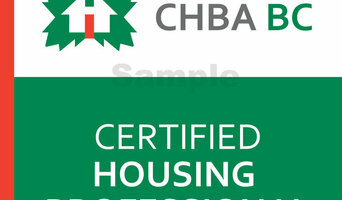 Our activities are focused on 3 key areas: Achieving a stable business environment for members Promoting and protecting the interests of consumers Supporting the professionalism of our members The CHBA logo is the sign of Canada’s home building professionals. 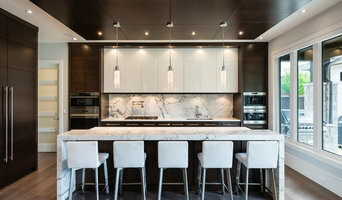 The NKBA British Columbia Chapter is proud of the diversity of our membership with an active group of participating designers, contractors, vendors, and other allied professionals working everywhere from rural small towns to the major cities of our region. It is our members who have made us the great chapter that we are today. 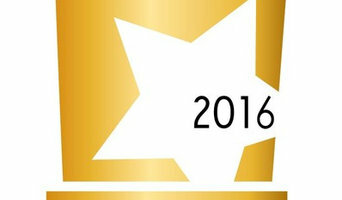 NKBA certification has been the gold standard in the kitchen and bath industry since 1968. Associate Kitchen & Bath Designer (AKBD), Certified Kitchen Designer (CKD), Certified Bathroom Designer (CBD), Certified Kitchen Educator (CKE), Certified Bathroom Educator (CBE), Certified Kitchen & Bath Installer (CKBI), Certified Master Kitchen & Bath Designer (CMKBD), and Certified Master Kitchen & Bath Educator (CMKBE) credentials require demonstration of industry knowledge and experience plus passing proctored examinations. The National Kitchen and Bath Association (NKBA) has been the premier association for kitchen and bath professionals working in North America since its founding in 1963. The Association has over 40,000 members in 11 industry segments throughout the U.S. and Canada plus over 1,500 student members. North America is divided into eight regions with over 70 member chapters. More than 200 professional development courses are sponsored by the NKBA each year and there are over 50 NKBA-accredited/supported colleges and universities. "Better Business Bureau" (BBB) of Mainland British Columbia, founded in 1939, is a nonprofit organization focused on advancing marketplace trust. 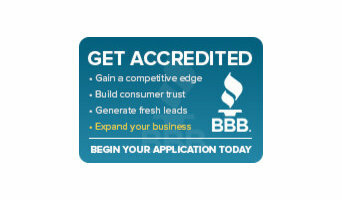 BBB provides dispute resolution services for consumer to business disputes and business rating and reporting. Founded in 1950, the Interior Designers Institute of British Columbia is the self-regulatory professional body for interior design practitioners in BC. We register interior designers who meet an established standard of experience and competence and conduct their practice in accordance with a prescribed code of ethics. By identifying these individuals as Registered Interior Designers (R.I.D. 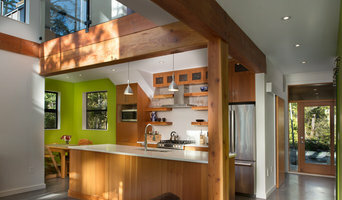 ), the public is assured of a recognized level of skill and experience when seeking the services of an interior designer. We also strive to advance our profession through public and legal recognition, and providing services to our members including continuing education programs, seminars, networking, business referrals, an awards competition, and charitable and social events. Our external goals are to benefit public health, safety, and welfare, contribute to the enhancement of the environment, and increase the perception, appreciation, and value of design in the community.